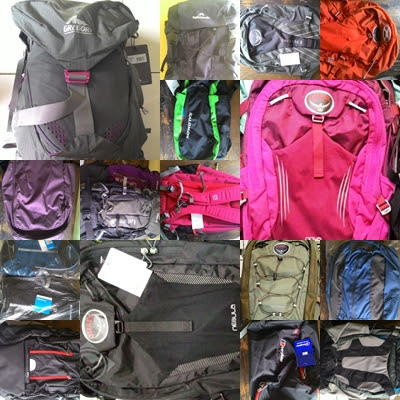 Home / Sale / [Cuci Gudang] Arc'teryx,Berghaus,Columbia,FjallRaven,Gregory,JWS,Osprey, Salomon, Kathmandu, Lafuma,McKinley, Quechua, Osprey, Salomon. 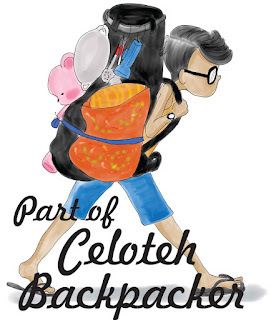 [Cuci Gudang] Arc'teryx,Berghaus,Columbia,FjallRaven,Gregory,JWS,Osprey, Salomon, Kathmandu, Lafuma,McKinley, Quechua, Osprey, Salomon. S,Osprey, Salomon, Kathmandu, Lafuma,McKinley, Quechua, Osprey, Salomon.